Pre-kids this was one of my favorite things to do. Now that my kids are old enough, I think they could come too! 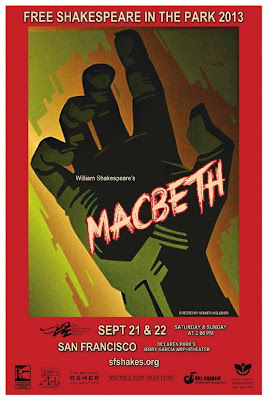 Come see Macbeth in McLaren Park in San Francisco. Bring a picnic and get there early enough to snag a good spot. When: September 21 & 22 at 2 p.m.